We’ve already reviewed Mirasvit Help Desk MX, and now it is time to pay closer attention to Knowledge Base – a solution designed to provide your store visitors with answers to their most frequent questions. There are two reasons to use this tool: it essentially reduces support/helpdesk load, as well as saves your customers time. As a result, your admins have more time for more essential tasks and your customers are more satisfied with the user experience you provide on your website. 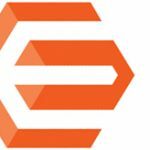 Below, we will describe how Mirasvit Knowledge Base for both Magento 2 and 1 works from the perspective of admins and buyers, but let’s have a look at its core functionality first. 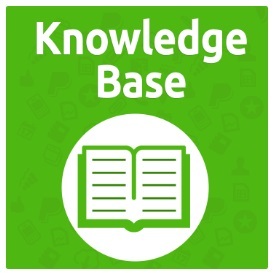 Knowledge Base enables you to combine the most frequently asked questions with other helpful information in the form of articles divided between categories. With the module, your visitors get a fast and intuitive self-service that supports searching by a single word, phrase, or tags and offers surfing through categories via right menu or breadcrumbs. 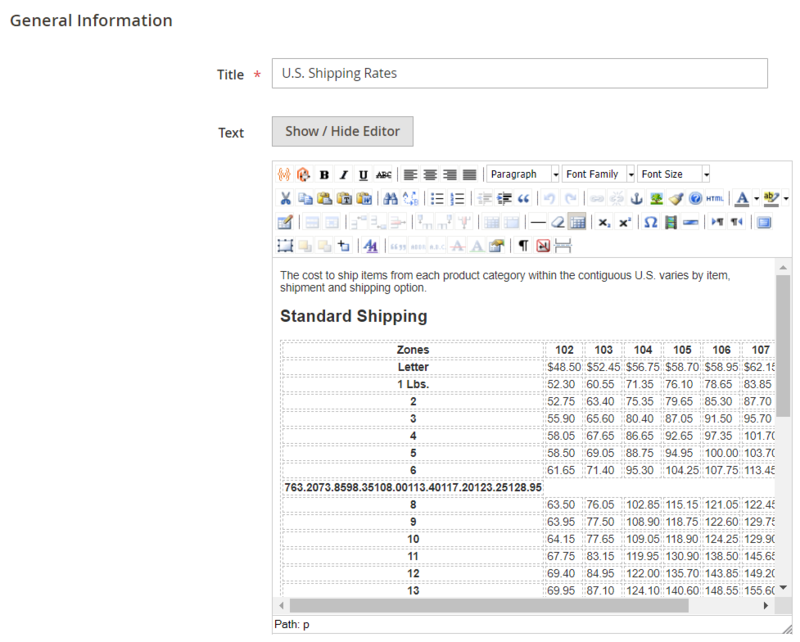 Besides, the Knowledge Base Magento extension is fully customizable, has a built-in WYSIWYG editor (but you can still edit everything via HTML), and is SEO friendly (supports meta tags). 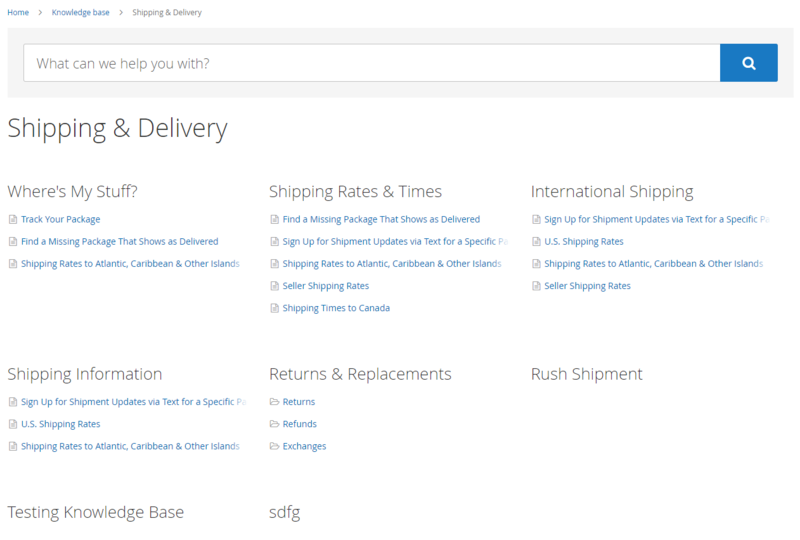 Let’s see how all these features are implemented in the Magento backend! 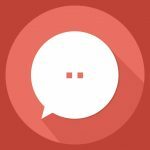 All your articles are gathered in a grid divided into in combination with columns: checkbox, Title, Active, User, Category, Store View, Created, Modified, and Action. All columns except the first and last one have sorting options, so you can easily rearrange all articles in ascending, descending, or alphabetical order. Besides, it is possible to set specific filter parameters, such as a title, category, user, or date range to find what you are looking for. While creating a new article, you have to deal with three tabs of options: General Information, Meta Information, and Rating. 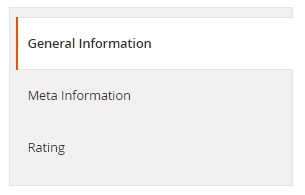 On the General Information tab, you specify a title of your article and add its text. By clicking the Show / Hide Editor button, you can switch between WYSIWYG and HTML. 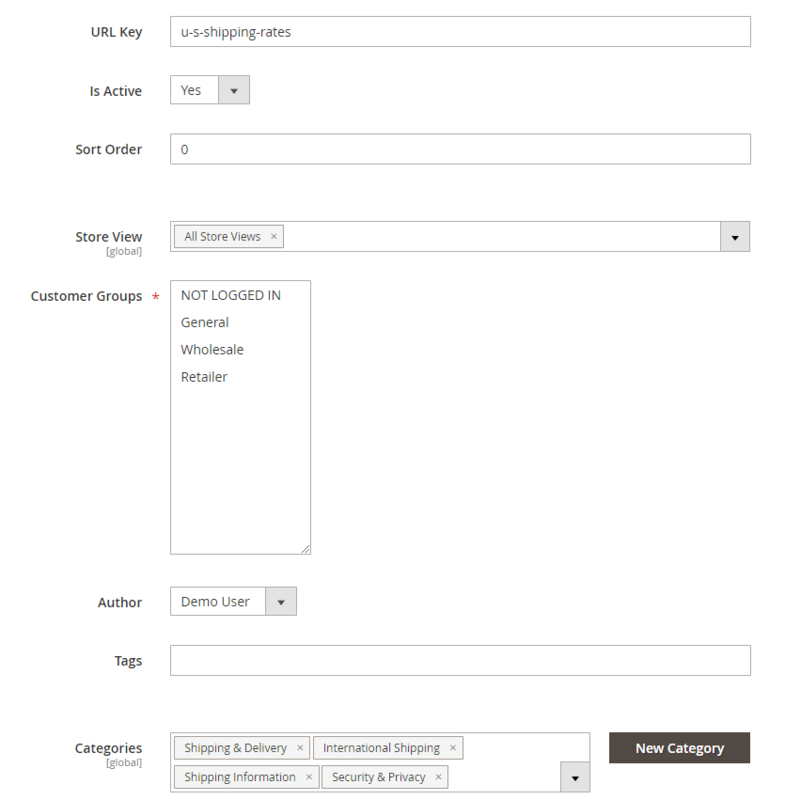 Then, it is necessary to enter a URL key, choose the status, specify a sort order, store views, customer groups, and author, as well as add tags and categories (you can create new ones). Hit the appropriate button to add a new category. A new screen will appear where you should specify a category name and choose a parent category. If you manage categories through the appropriate page, you also get a tree of your categories and two additional buttons: Add Root Category and Add Subcategory. Now, let’s return to the Meta Information tab of the New Article page. It is quite straightforward since you only have 3 fields here: Meta Title, Meta Keywords, and Meta Description. As for Rating, you can set the number of votes and rating of a new article here. 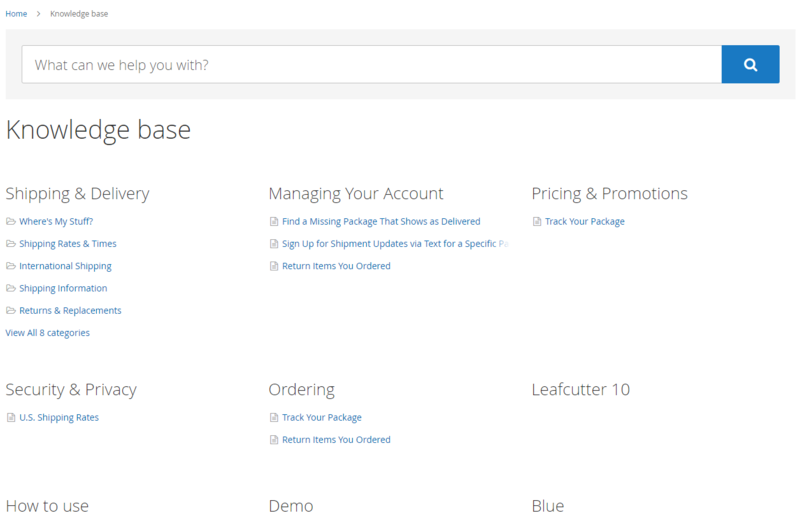 The general settings of Mirasvit Knowledge Base are quite simple. They are divided into 2 sections: General Settings and Comments. 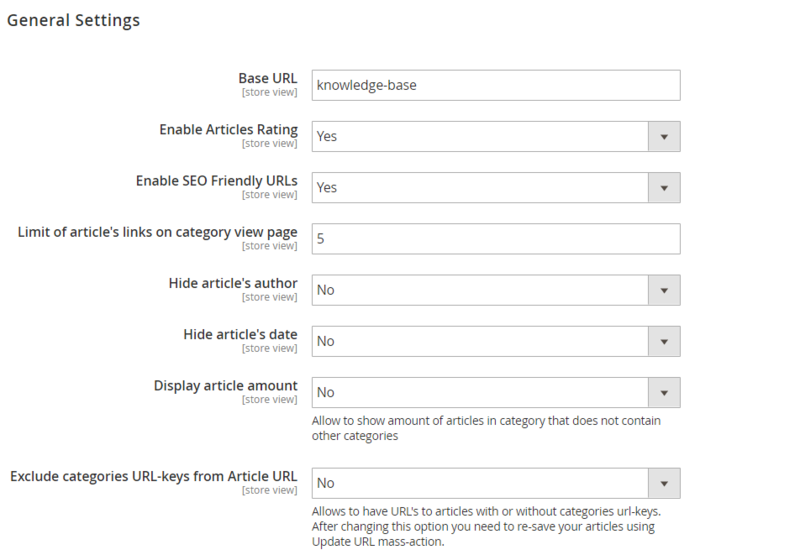 In General Settings, you specify a frontend base URL; enable/disable articles rating and SEO friendly URLs, and set a limit for the number of an article’s links on a category view page. Besides, here you decide whether to hide or show an article’s author name and date of creation and set the number of articles within a category. 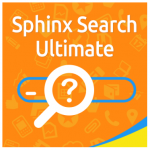 It is also possible to exclude categories’ URL keys from a final URL in this section. As for comments, you choose a provider and its short name here. 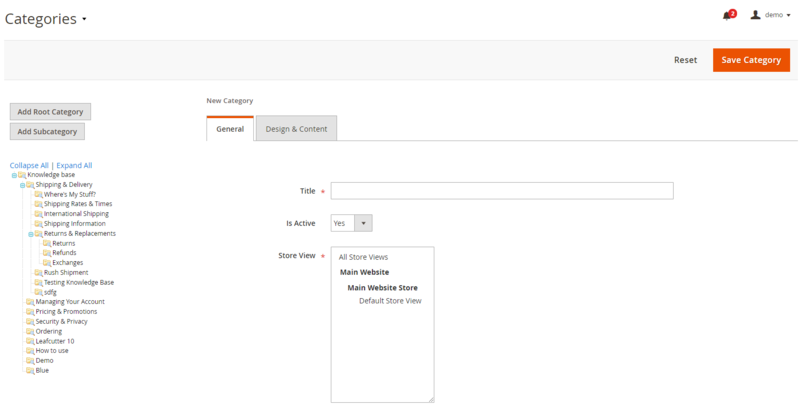 This is how Knowledge Base looks from the perspective of visitors: the main page includes a search field and all categories, subcategories, and articles. Note that some page elements can be disabled in the backend, so you can change the look of an average article page. For instance, Mirasvit Knowledge Base for both Magento 2 and 1 lets you turn off ratings and comments. 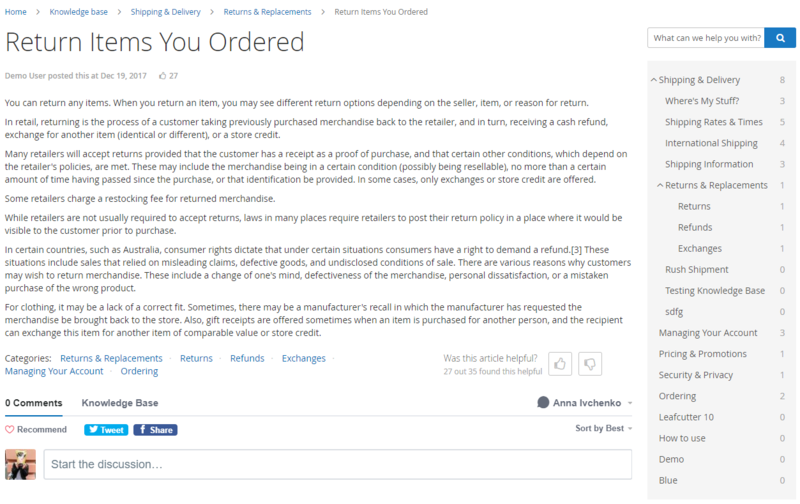 But we do not recommend to do so since these are user-oriented features that have a positive impact on your customers. Clear Interface. As you can see, Mirasvit Knowledge Base has a clear interface for both admins and store visitors, so both groups of users will easily understand everything at a glance. Search Results. The extension shows the most appropriate search results at a glance. Ratings. 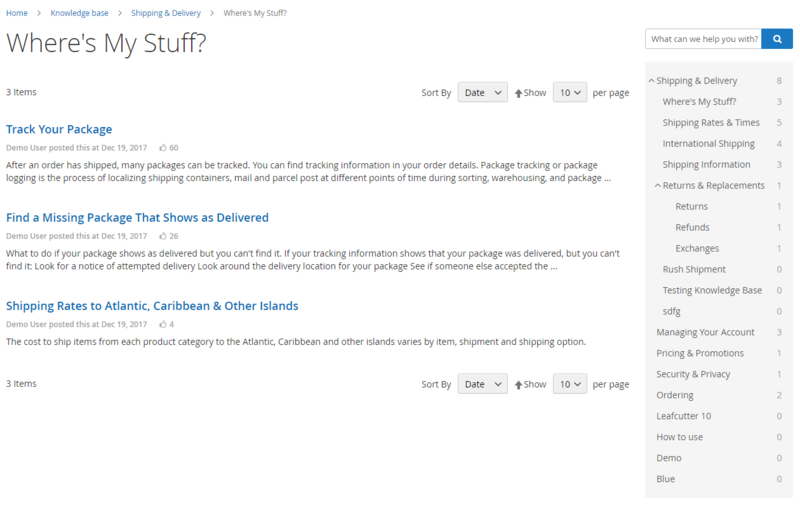 With this feature, you can organize all articles by their quality according to the customers’ rating. SEO. With SEO friendly URLs, snippets, and meta tags and descriptions, Mirasvit Knowledge Base for Magento 2 and 1 brings the most significant SEO improvements. Ratings and votes (you can fully leverage ratings and votes with Mirasvit Knowledge Base).